First choice for a luxurious Sabi honeymoon or romantic journey, Granite Suites can also be booked as an exclusive-use camp. 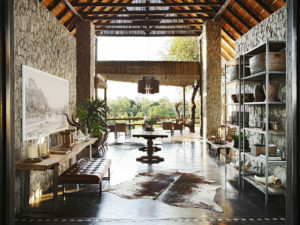 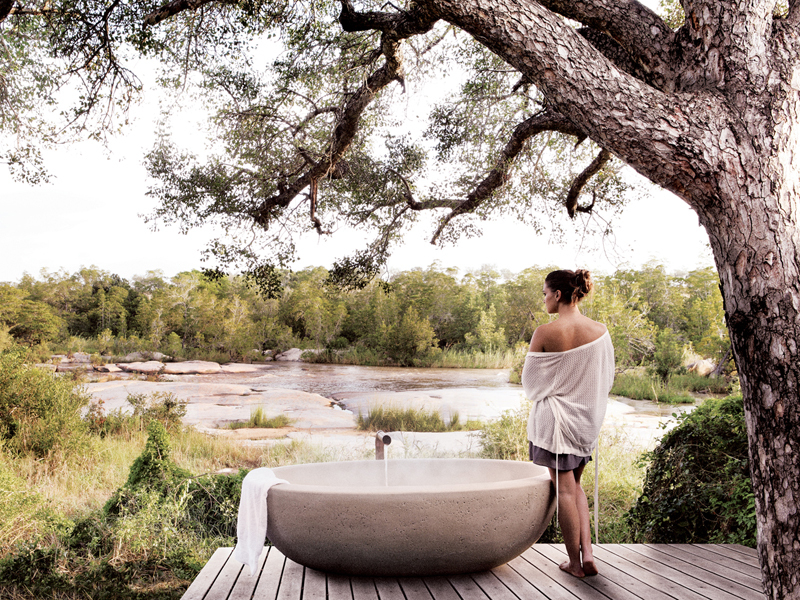 With its bold design, sublime setting and emphasis on privacy, Londolozi Private Granite Suites is perfect for honeymooners, couples and romantic travellers. 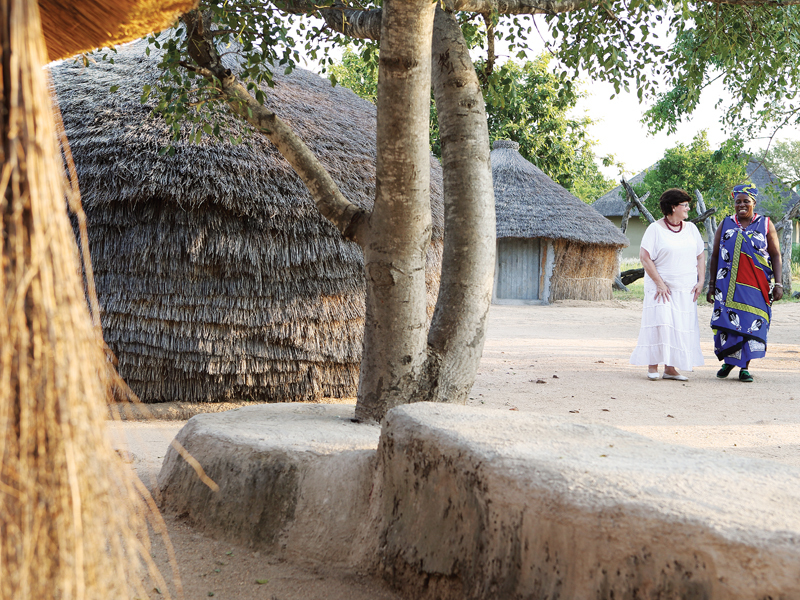 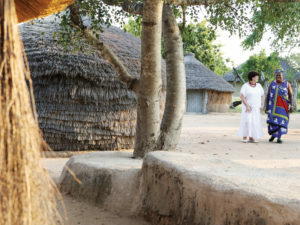 Set among giant granite boulders and overlooking the Sand River, the camp’s design and décor reflect its environment – grey, silver, charcoal; timber, thatch and stone. 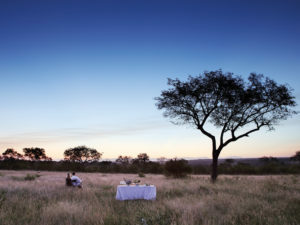 Service is exemplary and dining first-class, using much of the camp’s home-grown organic produce. 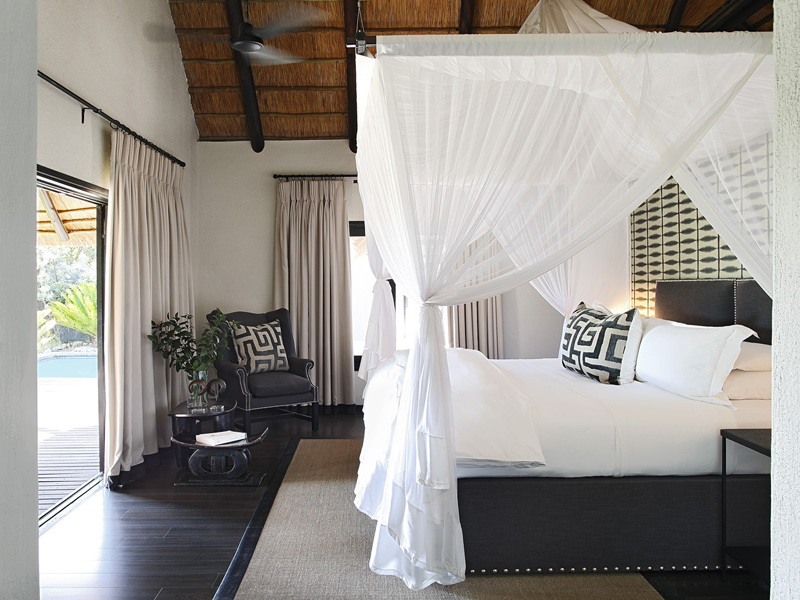 There are only three suites on offer – each a master-class in understated sophistication, and designed to make the most of both light and space. 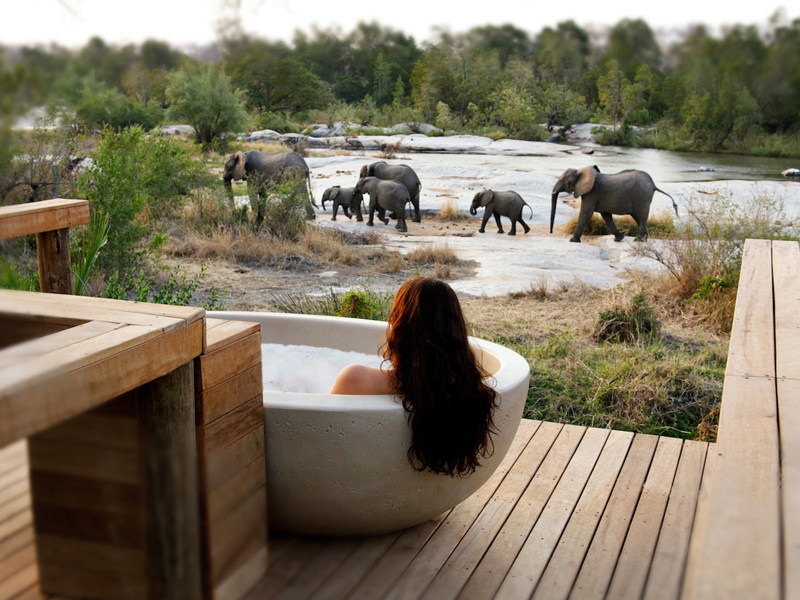 Activities range from game drives and nature walks to yoga classes, astronomy talks and community visits; in-house suite facilities include a full bathroom, complimentary Wi-Fi, a private pool and outdoor bath. 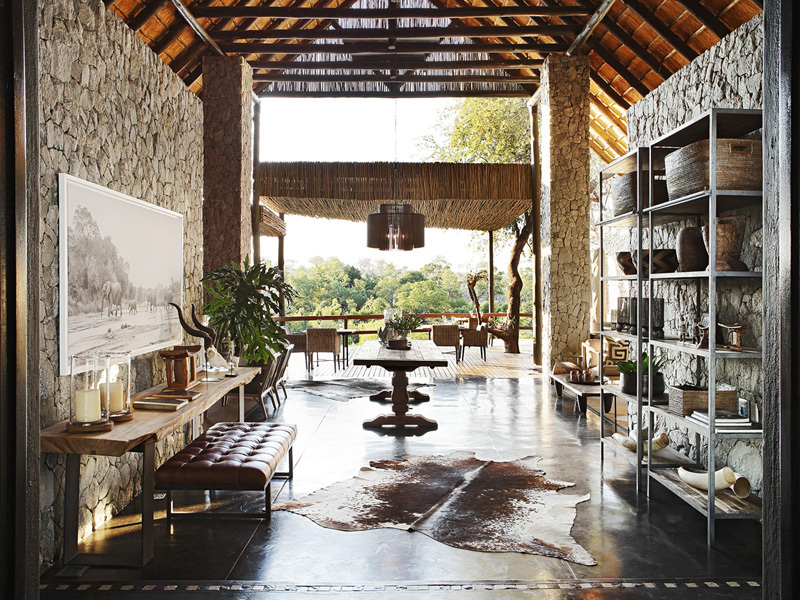 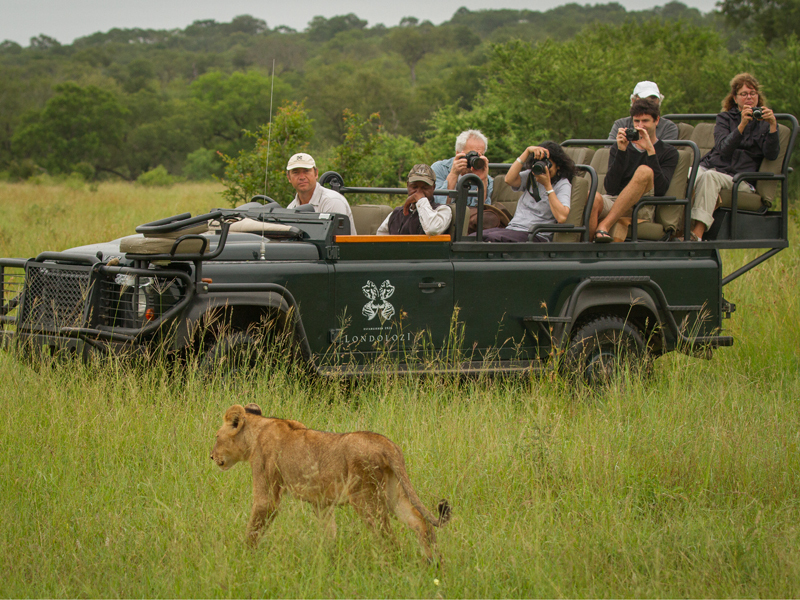 Suites can be booked individually but note that Londolozi Private Granite Suites does not accept children under the age of 16. 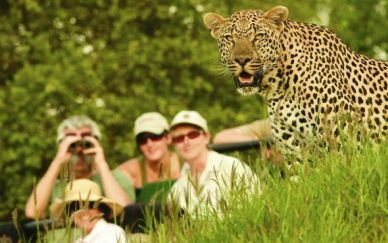 However, the camp can be exclusively booked and turned into a private, fully serviced safari camp for a multi-generational family with children of any age, or for a group of friends travelling on safari together. 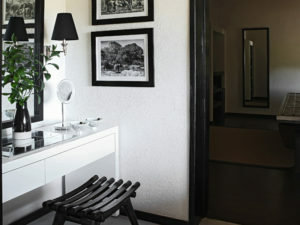 The three suites at camp are discreetly located along the banks of the Sand River to ensure maximum privacy. 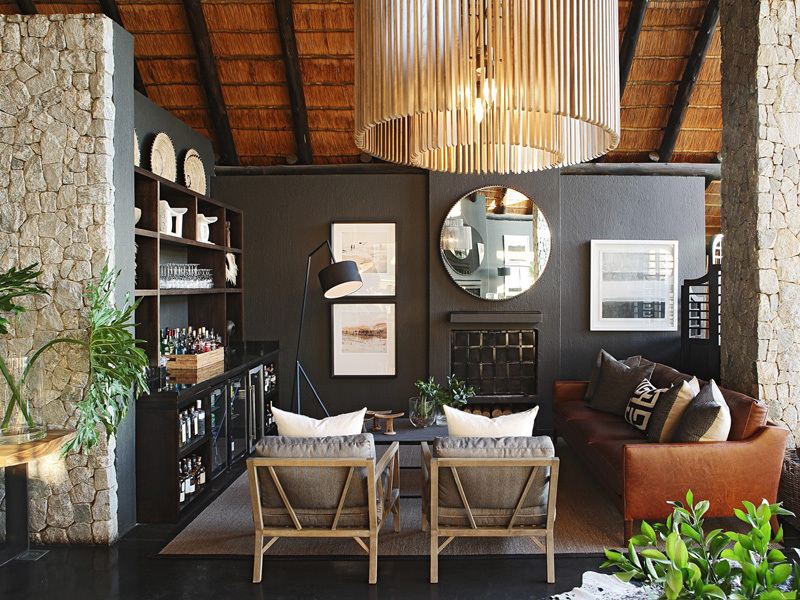 Large, light-filled and designed in a contemporary style, the suites are decorated in silver, charcoal and grey tones to create a soothing and sophisticated ambience. 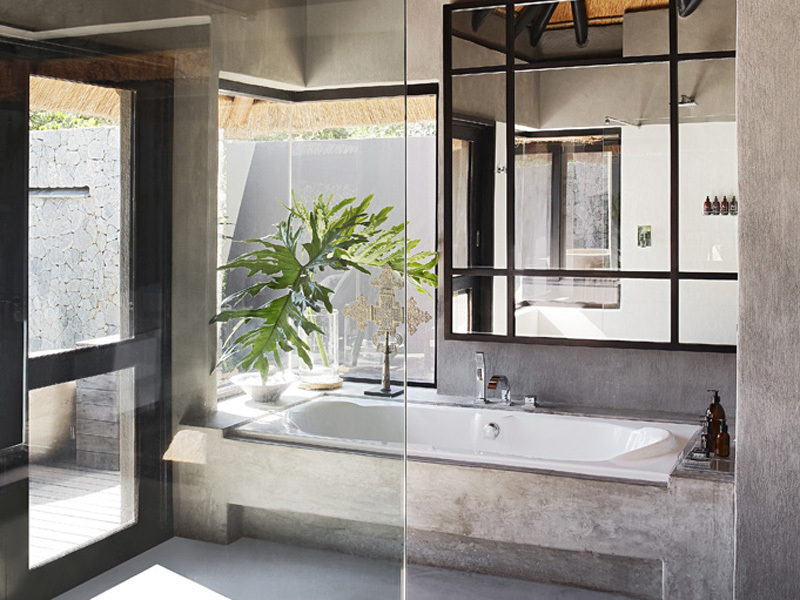 A large double bed swathed in mosquito netting takes centre stage while a few steps takes you to the full bathroom, complete with additional outdoor shower and bathtub. 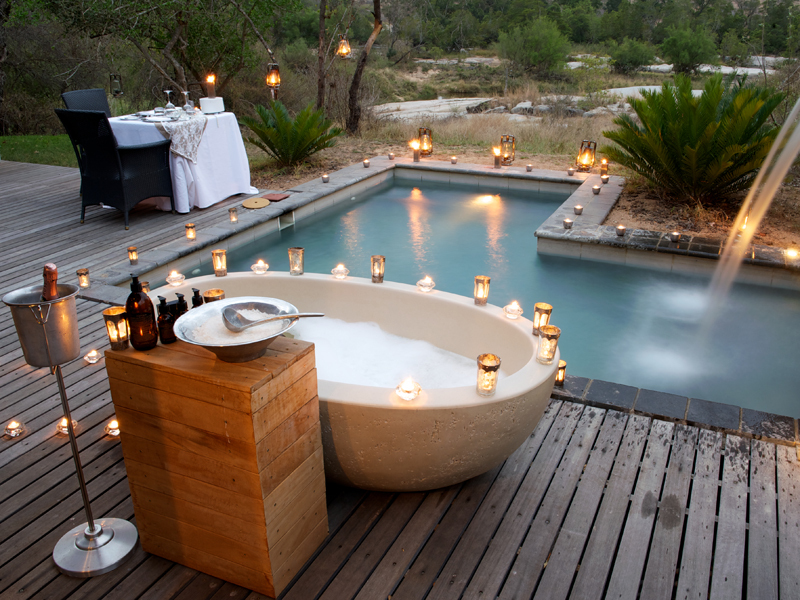 Walk outside and you find the wooden deck, overlooking the Sand River and complete with easy chairs, a table and a heated plunge pool. 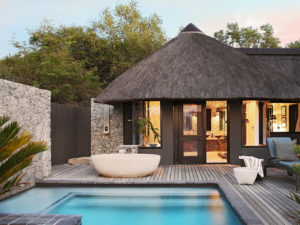 Guests at Private Granite Suites have access to the main Londolozi facilities – children’s club, a yoga deck, photographic studio and fitness centre – as well as the camp’s own facilities. 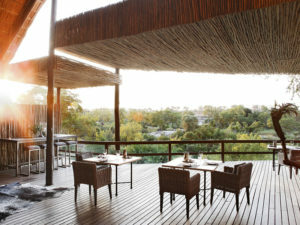 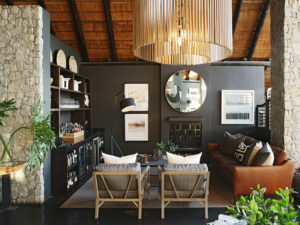 Set under thatch, the lodge’s welcoming lounge comes complete with fireplace and bar while outside you’ll find a well-positioned viewing deck. The rim-flow pool is set among the granite boulders in front of camp and has a reputation for delivering great wildlife sightings! 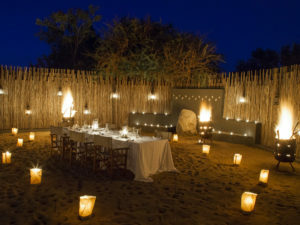 Meals at Private Granite Suites are served in the indoor dining room or outside in the open-air boma, a traditional eating area. Expect healthy, inventive cuisine with an emphasis on organic produce and herbs from the kitchen garden. Private dining is available. 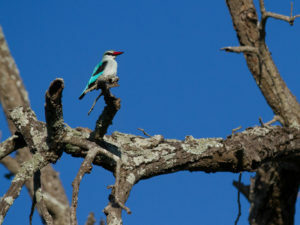 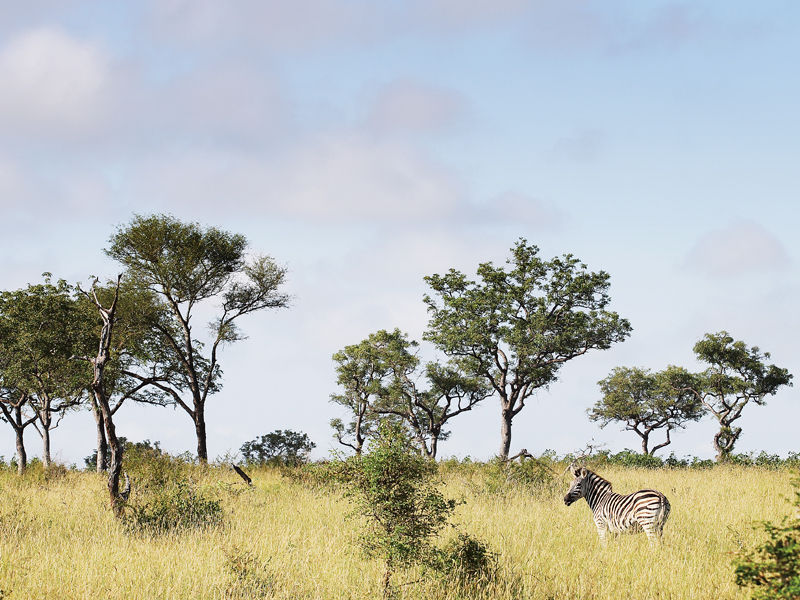 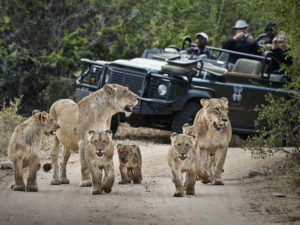 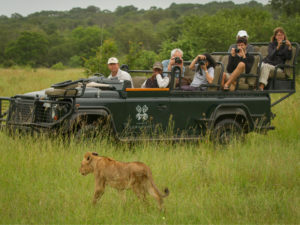 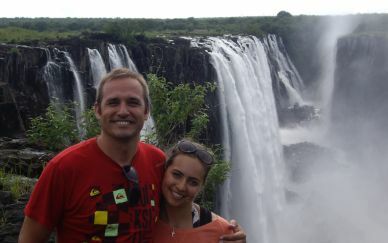 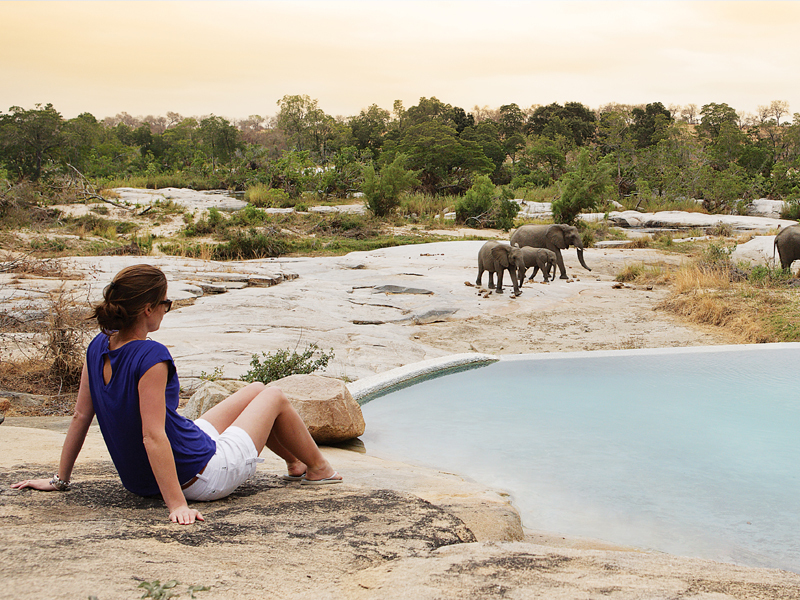 Morning and afternoon game drives are the main focus of your time at Granite Suites. 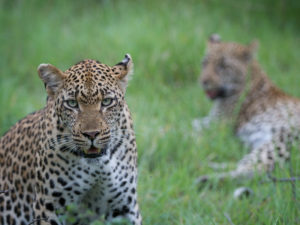 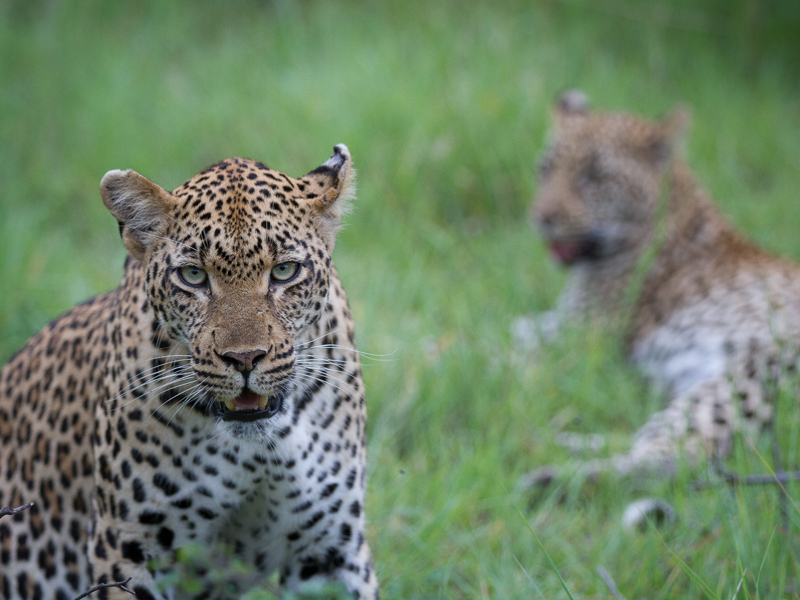 Set in a particularly wildlife-rich area of the Sabi Reserve, the camp begins the day early with tea and coffee and biscuits before heading out to try and see predators on the move – lion, leopard, cheetah and wild dog. After another coffee stop, you’ll return mid-morning to a hearty breakfast and the chance to fit in another activity if you like. You could go on a nature walk with your guide, or a birding trip, or even visit a nearby village to learn a little about local life in big game country. 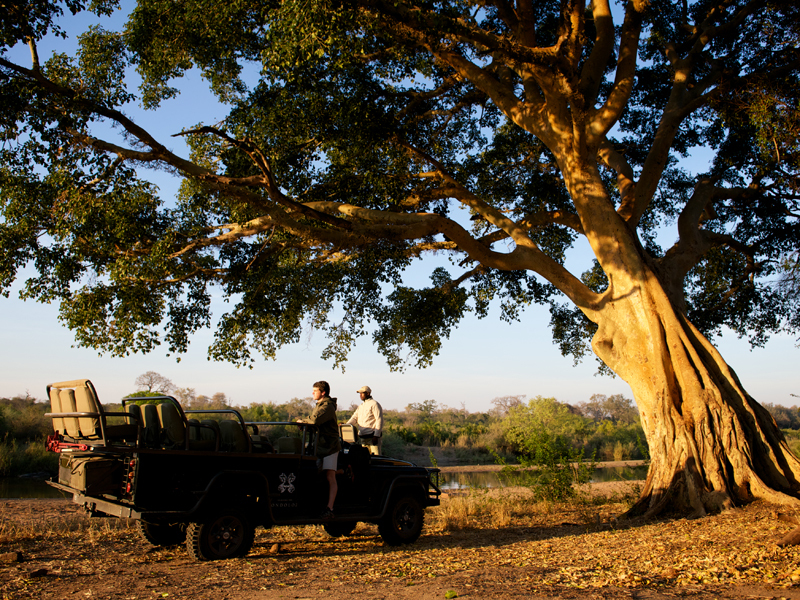 The afternoon drive takes in chilled drinks and a sunset before returning to camp with a spotlight, the best way to see Africa’s more unusual and elusive nocturnal creatures. 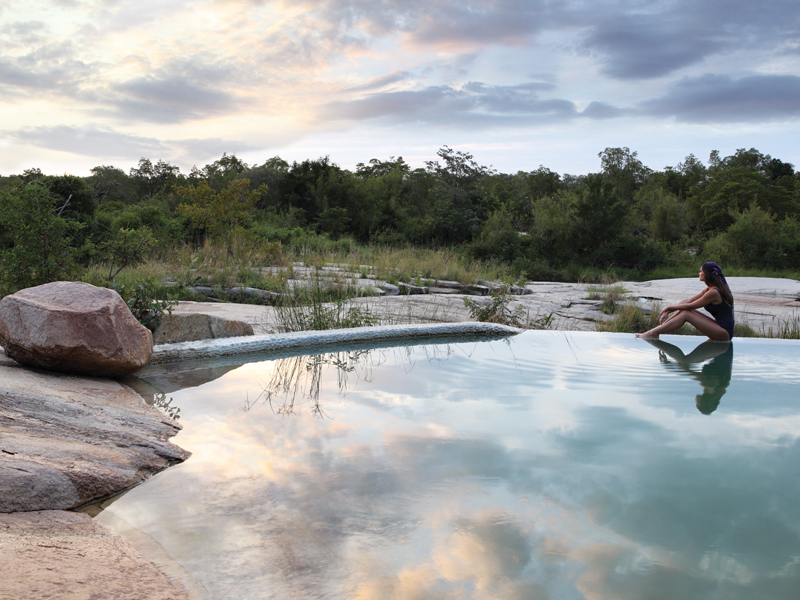 Back at camp and around the campfire, you might sit back to a song and a story, or be guided through the night sky and learn about the constellations.